The popular Milano sandal with the original BIRKENSTOCK cork and latex footbed and adjustable straps has been given a new bright green Hulk design. This cool image of the comic superhero will set his fans’ pulses racing. 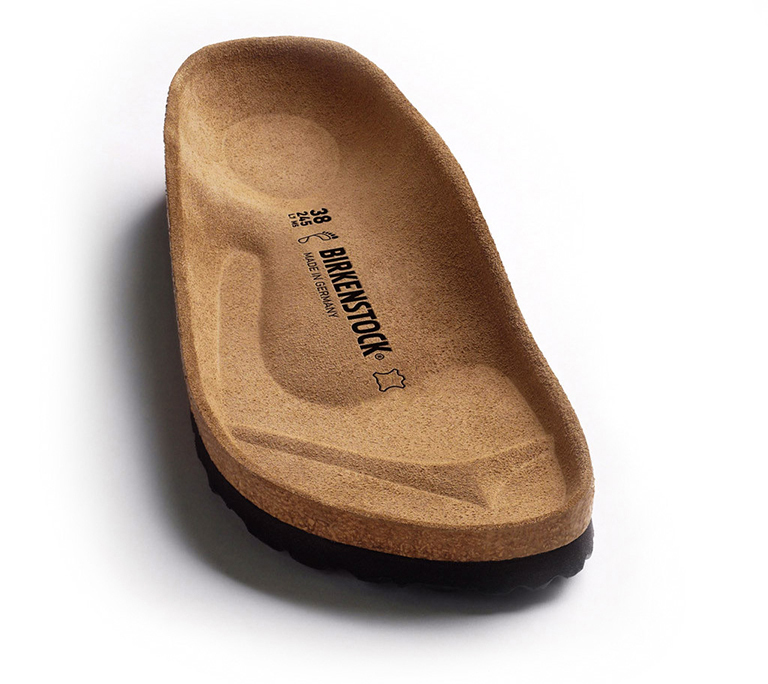 It is made of Birko-Flor®: a splash-proof and wipeable material that is comfortable to wear and easy to care for.